Happy New Year dear friends! Let's start this year with some traditional tapas degustation. We will order some tapas and wines to share. 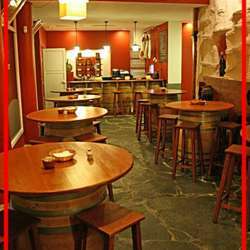 This restaurant has received very good feedbacks and the venue is located centrally in Canteras beach. See you soon!